Many times before I have referenced the fact that I am notorious for my constant companion, my BFF, my lifeline, me BAE, my Mommy Bag. Within the confines of my magical Mommy bag, I maintain a supply of anything and everything that I will need to keep my kids and myself, up and running. Likewise, at home I have a little bag of tricks to maintain wellness in our home. Crunchy Mommy-approved, I have a few new tried-and-true products that my family has already put to good use, often, very often. Thank you to the Earth-friendly Earth's Care team for providing promotional products for the purpose of facilitating this advertorial. 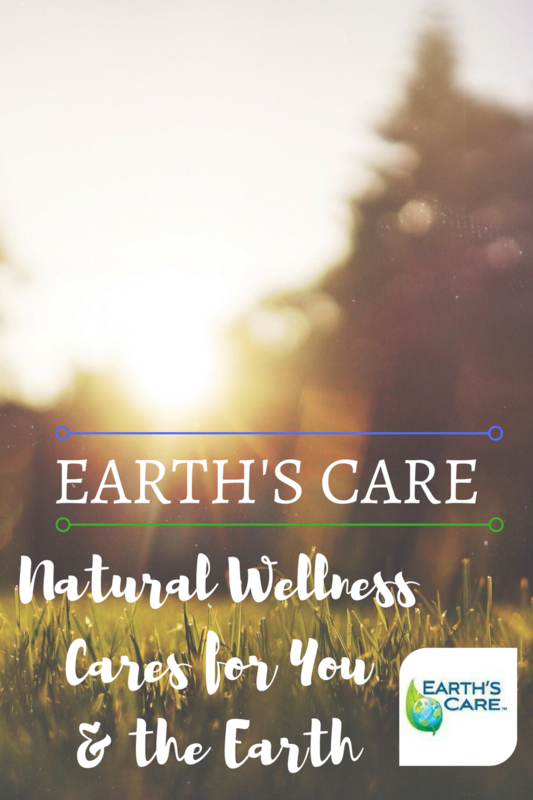 Earth’s Care Natural Products is an environmentally-friendly manufacturer of over-the-counter (OTC) skin care product line. Created with a variety of “sourced from nature” and natural ingredients providing comparable healing properties to common OTC products. Earth's Care creates allergy-tested products formulated with a short ingredient list minus many harmful chemicals, proven effective without animal testing or the inclusion of Parabens, Phtalates, Petroleum, artificial colors or fragrances. 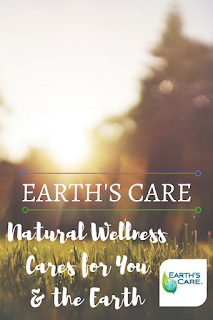 Earth’s Care uses predominately natural or naturally derived alternative ingredients such as Camphor, Menthol, Capsaicin, Sulfur, Tea Tree Oil and more. Featuring ingredients manufactured in the United States in their Earth's Care FDA-registered facility, these high-quality products provide relief for an assortment of conditions commonly affecting many people like myself and my family, such as dry or damaged skin, joint and muscle pain, blemishes, bruising, and more. Natural active ingredients Camphor and Menthol with Shea Butter and Almond Oil, provides pain and itching relief for discomfort caused by sunburn, insect bites, minor scrapes and cuts, and poison ivy/oak/sumac. Camphor-based external analgesic rub with Arnica montana flower extract, useful for alleviating the aches and pains of bruises, backaches, strains, sprains, and arthritis. Natural skin balm with Shea Butter, Arnica and Cajeput Oil, is a deep penetrating moisturizer suitable for daily skin care use for healthy skin. Maximun Strength formula uses 10% Sulfur with natural Bentonite and Colloidal Oatmeal to eliminate stubborn blemishes, pimples and breakouts naturally. As an Earth-friendly brand, Earth’s Care believes in "nurturing the body and the planet", as a member of 1% For The Planet, 100% recyclable packaging materials are used, and their product boxes are printed using environmentally-friendly wind energy technology. Find more product details and purchasing information at the Earth's Care website.